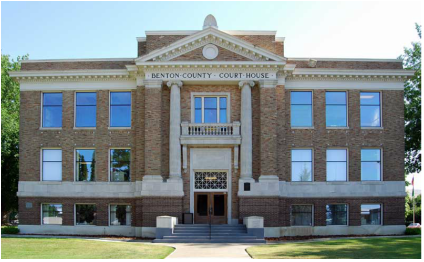 The Benton-Franklin Legal Aid Society will provide legal assistance to Qualified Low-Income individuals who would otherwise be denied access to the Justice system because of the inability to pay for the cost of counsel. Due to the rapidly changing nature of the information on the internet pages, the Benton Franklin Legal Aid Office cannot insure 100% accuracy. The data is provided for informational purposes only and may not have been updated on the date you view it. 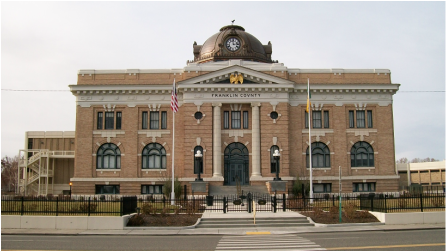 The Benton Franklin Legal Aid Program assumes no liability for any legal consequences arising out of any information on these pages.